On June 5th, 1982 at 2pm, at the age of 21, I was in a motorcycle accident that left me paralyzed from the waist down. After years of being a spectator, I finally came to the conclusion that there was a deeper purpose for why I did not died on that day. It was not to be a passenger of life, but rather to work to prevent future generations from living with spinal cord injuries. A life dictated by 2 wheels in a seated position is not a way to live in a world, where the footprint of ones life, leaves its footprints in this world. For 10 years, I bring awareness to the real consequences, health, social living conditions with para/quadriplegia. I'm the only complete paraplegic in T12, accomplishing unique challenges, just with the strength of my upper body, using leg braces and crutches. Now in the US, I am going to the top of various Marriott hotels, because to shine a light on something, we have to elevate it. 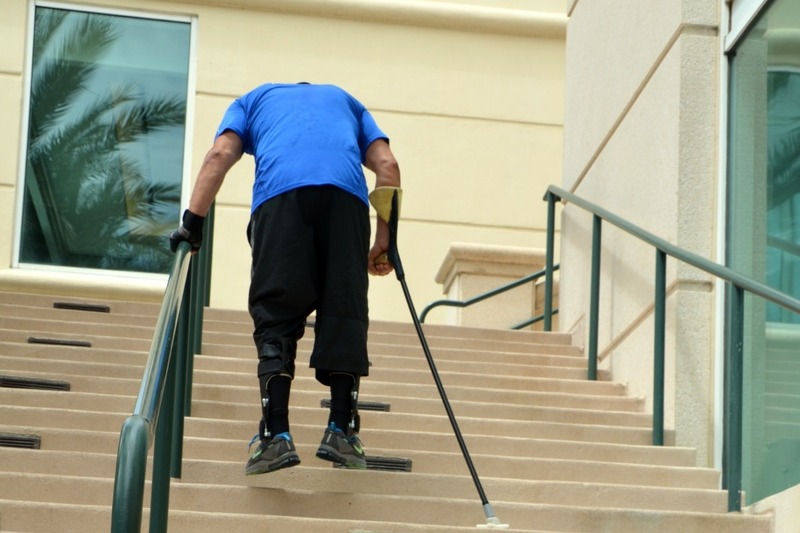 Over 3 million people worlwide live with spinal cord injuries. 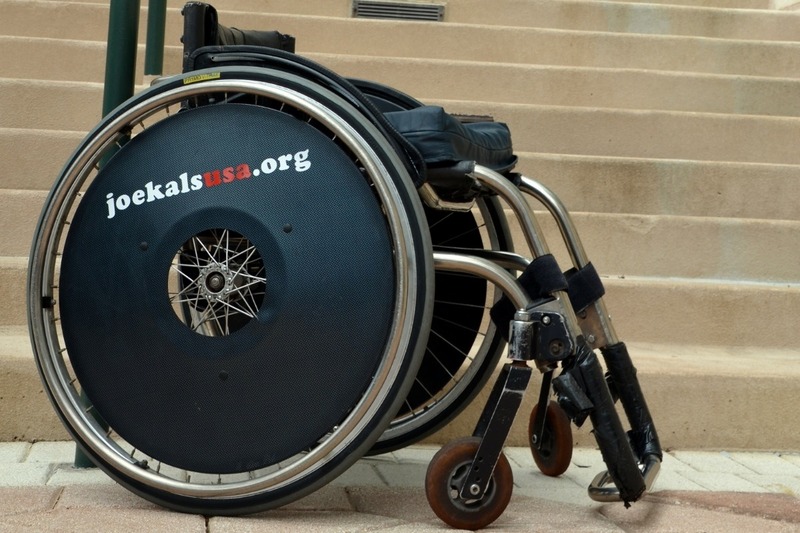 Every day, 50 more Americans suffer a spinal cord injury. In May 2019, I plan to undertake the biggest, wildest and ultimate challenge of all. 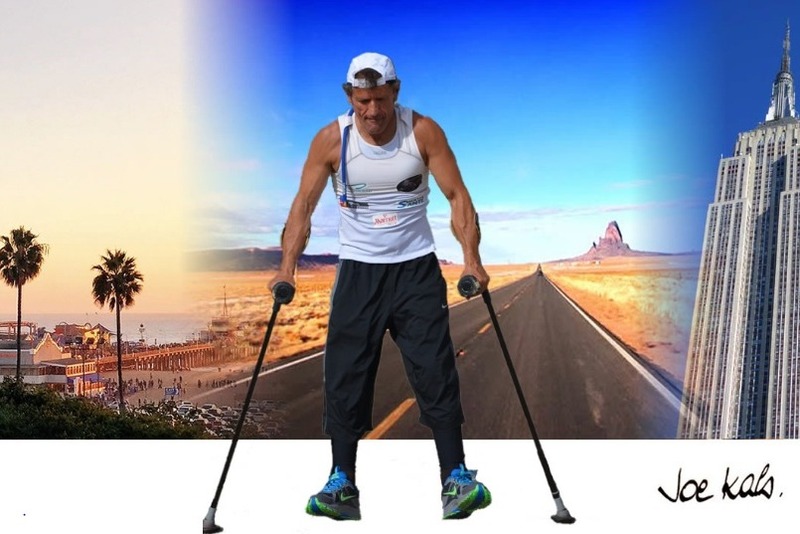 It will be a journey on foot, crossing the entire country of America, 3355 miles from New York to Los Angeles "The United Steps of America". Every day I will invite people to walk 1 or 2 or 12 miles with me. I always dream big and the USA is where magic can happen. But in order for me to continue this great cause, I need your support. I want my work to be considered as humanitarian work, and not just a sporting event. Together we can help improve the human condition and build a better future. "No one is made to spend their entire life sitting in a wheelchair"